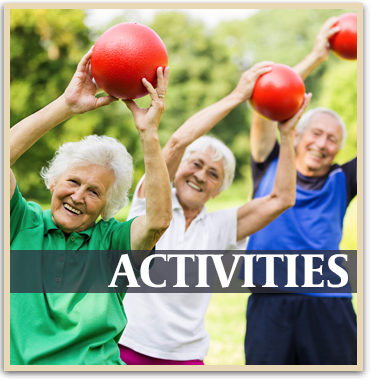 Leisure Manor Senior Apartments at Arden-Arcade offers gracious and affordable, senior living in Sacramento, CA. 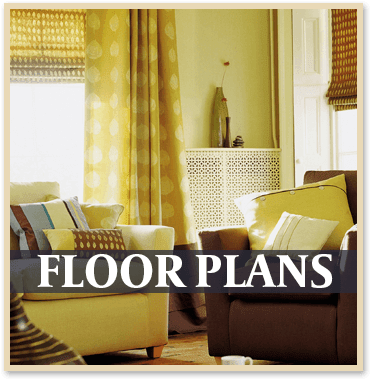 Our well-maintained studio apartments feature compact kitchens, spacious bathrooms, and emergency pull cords monitored 24 hours a day. 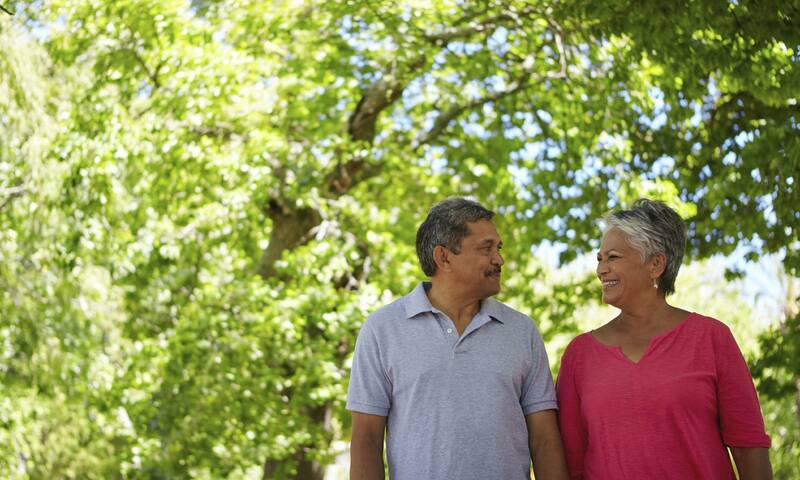 Our location in North Sacramento puts you close to shopping, excellent health care, beautiful parks, and all the cultural advantages of the capital city. 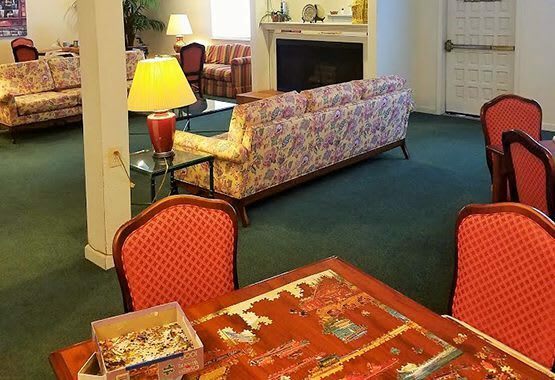 Leisure Manor operates through a subsidized housing program, making senior living affordable for people on a fixed income who are 62+, or 50+ with a disability. 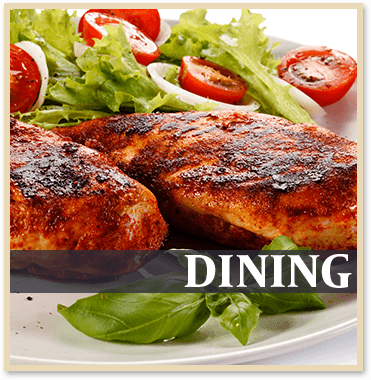 A delicious and substantial chef prepared meal, made from scratch with California farm fresh local ingredients, is available to residents who choose to add this option to their monthly fees. The Arden-Arcade area of Sacramento is a vibrant community, near to great food, green space, and entertainment. Our dedicated staff provides weekly complimentary transportation for grocery trips, as well as outings about town. Fresh farmer’s market produce is a short stroll away. Arden Fair 6 screens the latest movies 10 minutes up the road. As a Ray Stone Property, our motto is, Worry Less Smile More. 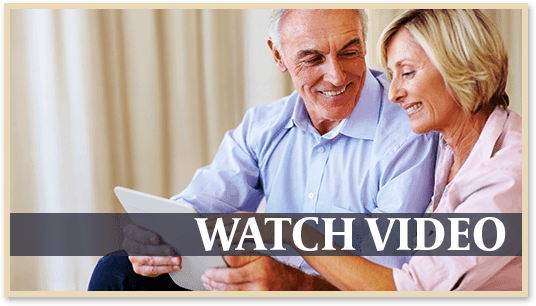 Come take a tour, and talk to an associate to see if you are eligible to make the move to affordable senior living at Leisure Manor Senior Apartments of Sacramento, CA.